As the head of the University of Illinois Urbana-Champaign’s innovative Cancer Center, Bhargava has been plugging away at injecting more advanced engineering solutions into medical problems. The freeform 3D printer is one of the first futuristic achievements of that effort. 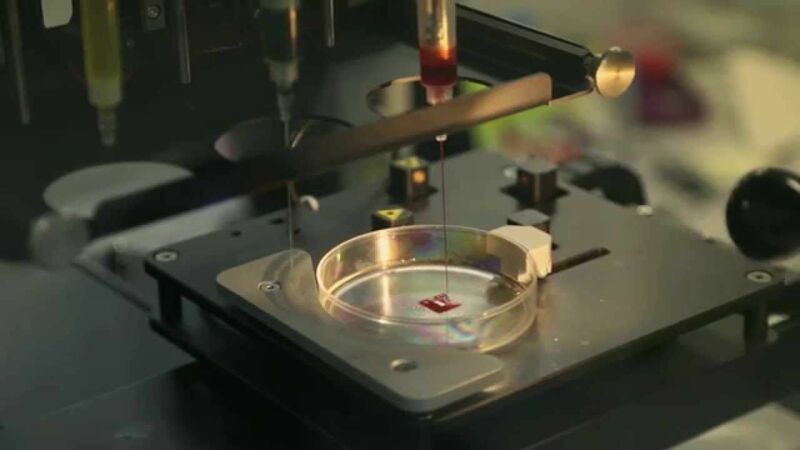 But Bhargava’s project is just one of a wave of technologies that stand to transform medicine and healthcare as we know it; to make them faster, more accurate, and hopefully, drastically more affordable. 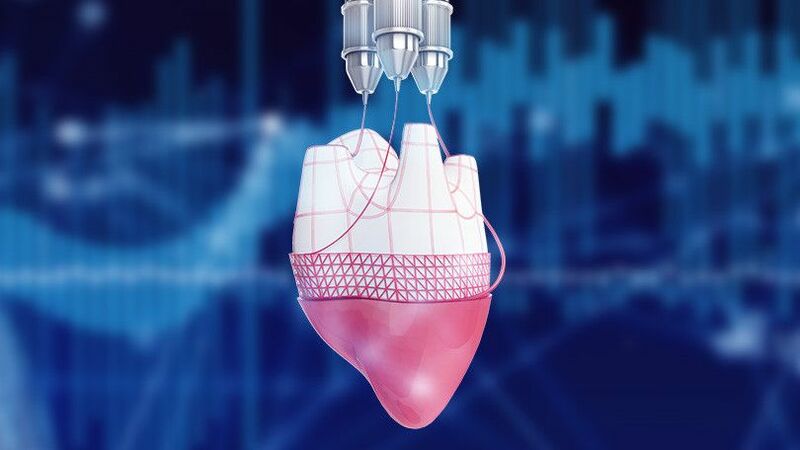 Microneedle patches, handheld diagnostic machines, and better sensing capabilities, as well as 3D bioprinting, are just a few of the technologies coming to a doctor’s office near you—or maybe even into your home—in the next decade. 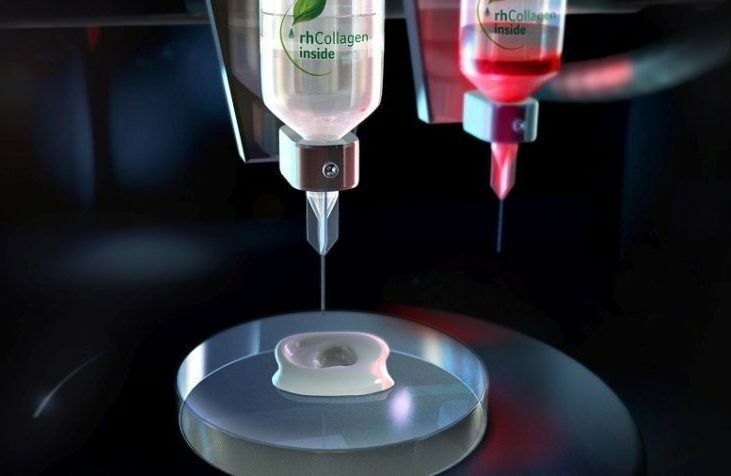 Korean researchers have been experimenting further in the bioprinting of tracheal implants, publishing recent results in ‘Trachea with Autologous Epithelial Cells and Chondrocytes.’ The team of scientists details their use of polycaprolactone and hydrogel mixed with nasal epithelial and auricular cartilage cells. 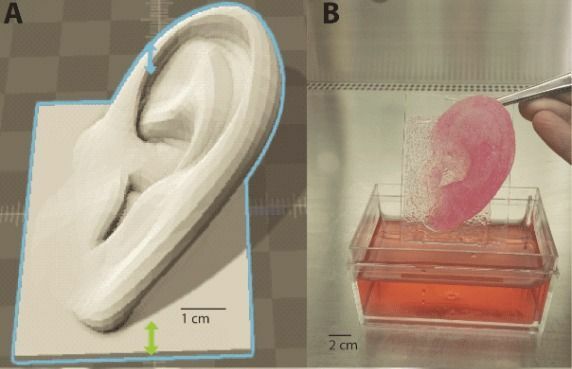 After bioprinting an artificial trachea with these materials and tissue, they transplanted them into 15 rabbits, six of which were a control group. 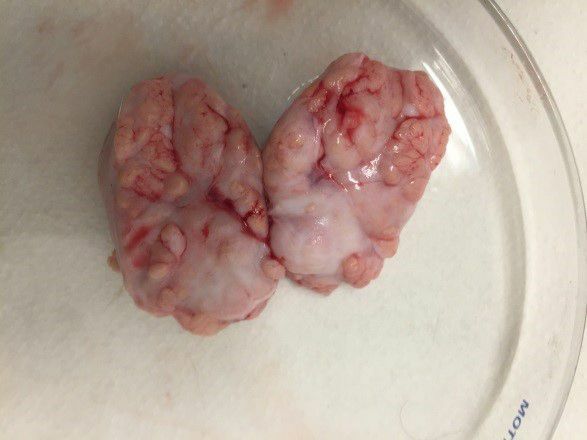 The goal was to find a way to overcome tracheal problems due to tumors, the most common of which are adenoid cystic carcinomas and squamous cell carcinomas. Previously there have been substantial challenges in creating viable tracheas that are anatomically correct and can produce a ciliated epithelium. Issues have arisen with infection, implants that become dislodged, have migrated, or experienced obstruction. 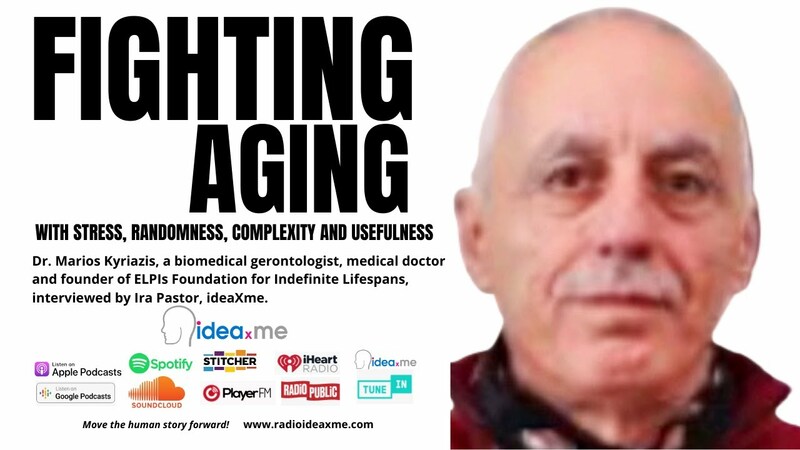 Stem cell research firm Celprogen Inc. has been working on something quite exciting for some time now, which has remained largely under the radar until very recently. 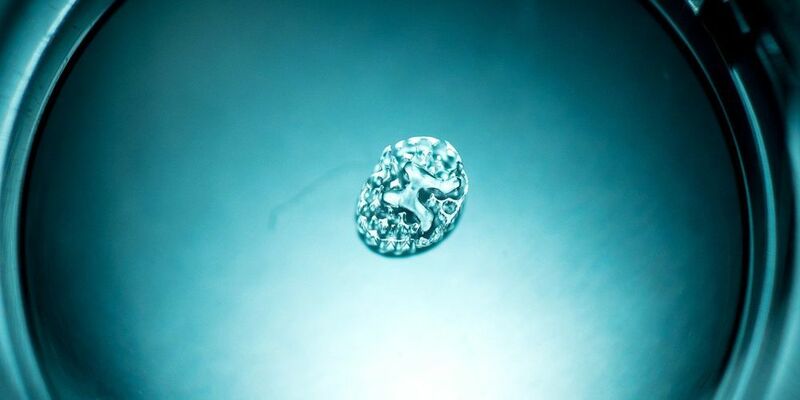 The California-based company announced it has successfully 3D printed a human brain organelle using brain stem cells. 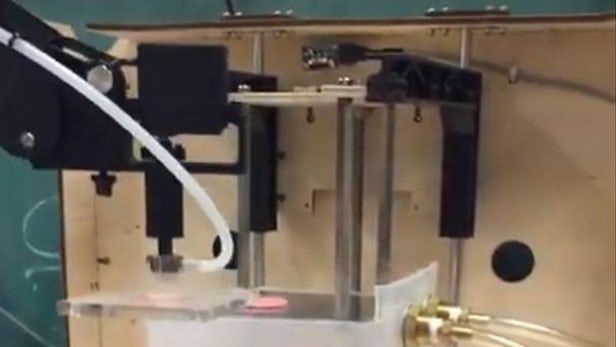 The bioprinted brain could have applications in studying neurological diseases. 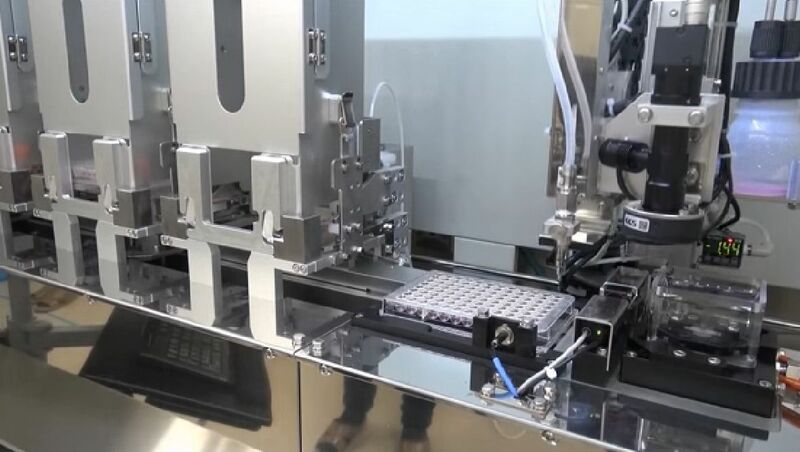 More than just announcing the bioprinted brain organelle, Celprogen has also used the brain to study the “role of Microglia activation and deactivation in neurological diseases.” Through this research and experimentation, the company says it has identified and characterized 11 lead compounds that could be potential drug candidates for diseases such as Alzheimer’s, Parkinson’s and Glioblastoma.